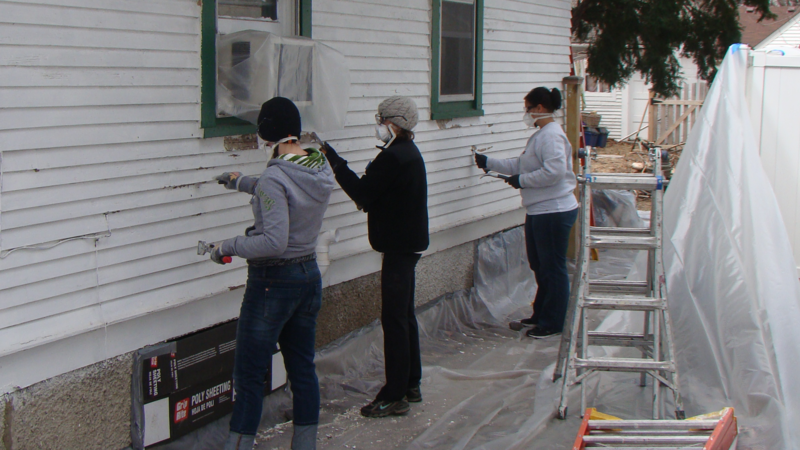 Did you know that Minnesota is number two in the country for people volunteering every year? Last year, according to the Corporation for National & Community Service, 1.9 million Minnesotans gave back by volunteering. 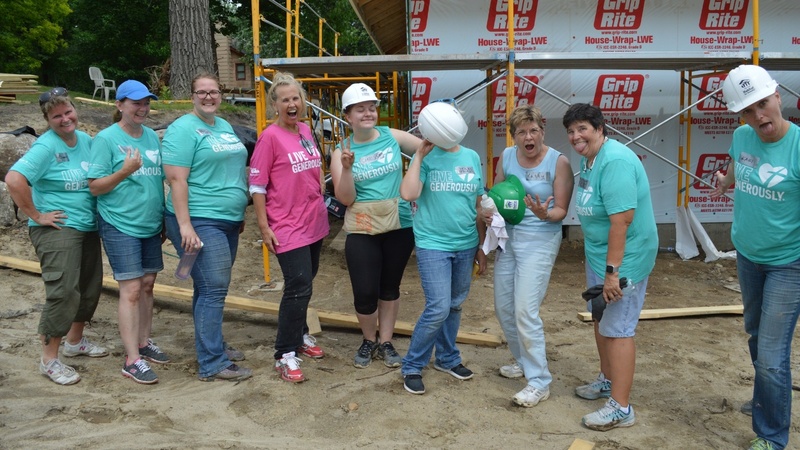 The Twin Cities are also number one in large cities across the U.S. for volunteerism, so let's keep it up! We're in the swing of the holiday season and quickly approaching the New Year! As you plan out your shopping trips over the next few weeks, we wanted to make you aware of some special store hours that we will be observing. Whether you just bought a new house or you've lived there for years, there are several easy ways to improve the value of your home. Thankfully, you don't have to break the bank to give your home a bit of TLC. It can be as easy as completing a few DIY projects, like painting the walls, planting a tree, removing popcorn ceiling, or even just installing new light fixtures. So, when you have a little time and a little extra money, here are eight DIY projects to improve your home. As the holidays draw nearer, our team is excited to announce that both our New Brighton and Minneapolis stores will be designated Toys for Tots drop-off sites this season! Looking to find a new home for your current appliances, furniture, construction materials, tools, or other home goods? Look no further than Twin Cities Habitat for Humanity ReStore home improve! When you donate to ReStore, you’ll keep good, reusable items out of landfills. Proceeds from the sale of those donated items also support the building of safe, stable Habitat homes for local families.